The Omaruru Game Lodge is a great place for team building events, meetings or conferences. Where can your mind be more creative or collaborate better than in the great atmosphere of the Omaruru Game Lodge? 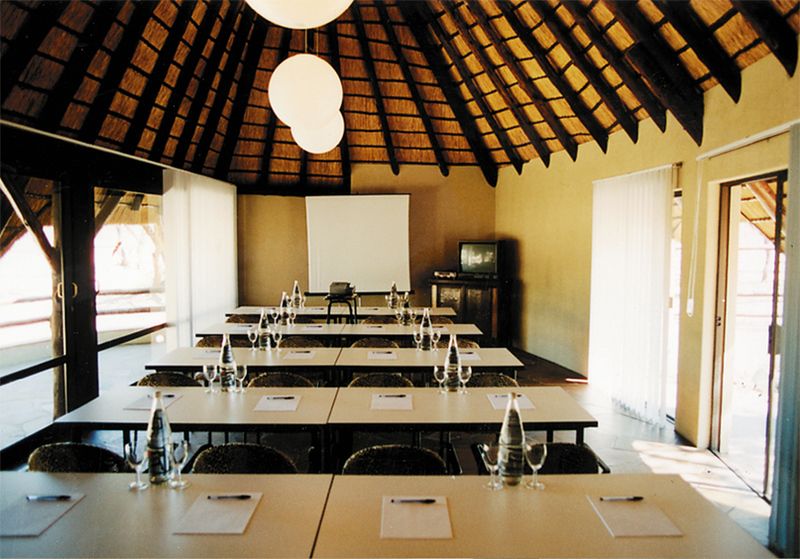 The lodge offers a conference bungalow for 25-30 people fully equipped with presentation and communication tools.